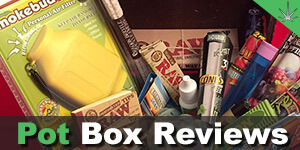 Looking for an awesome gift for a stoner buddy of yours? 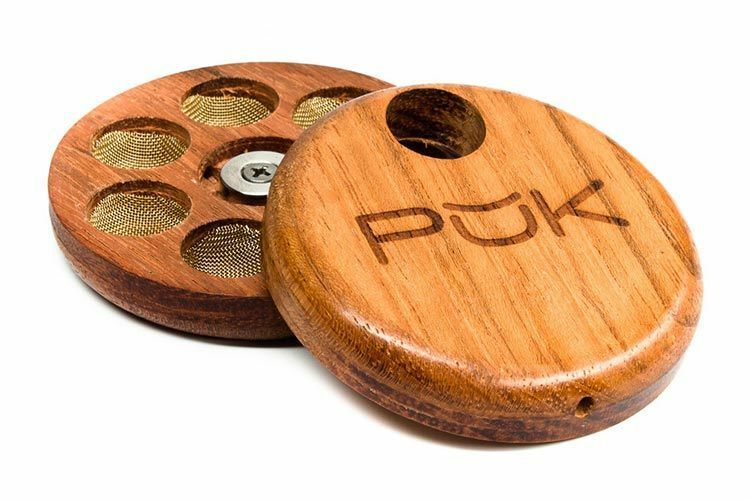 Or do you want to treat yourself to an awesome stoner gadget that is sure to fire up conversation in your next sharing circle? Well here are some of the coolest pipes and gadgets for the cannabis lover in your life. Protect your phone and your bud at the same time! 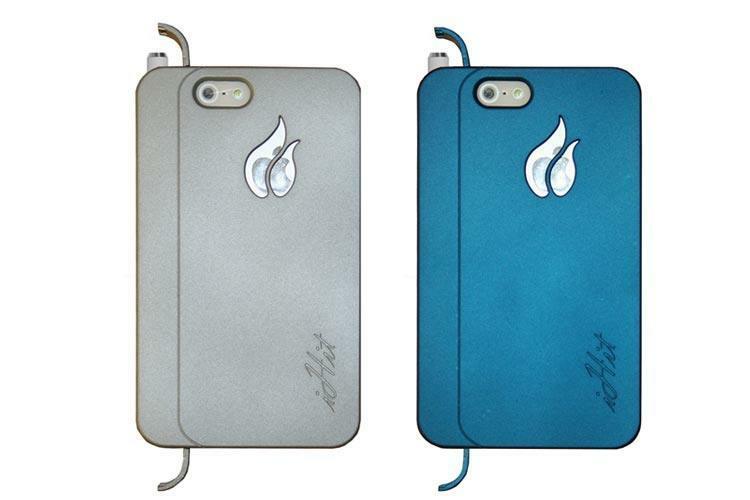 This “green” iPhone case has a special air-tight area to store your one-hitter or blunt. A discrete case that is the perfect accessory for your phone, plus it looks great. 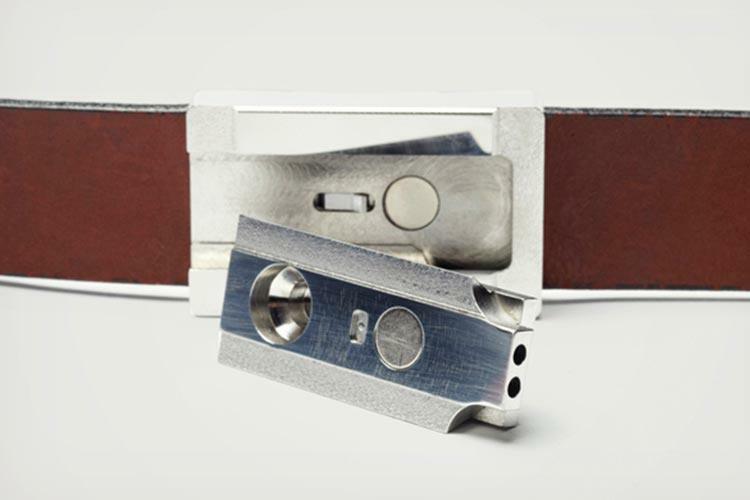 It seems everything can be made into a pipe, and your belt is no exception. The Buckle Puffer provides tokers with a convenient pipe and stylish pants-holder-upper all in one! 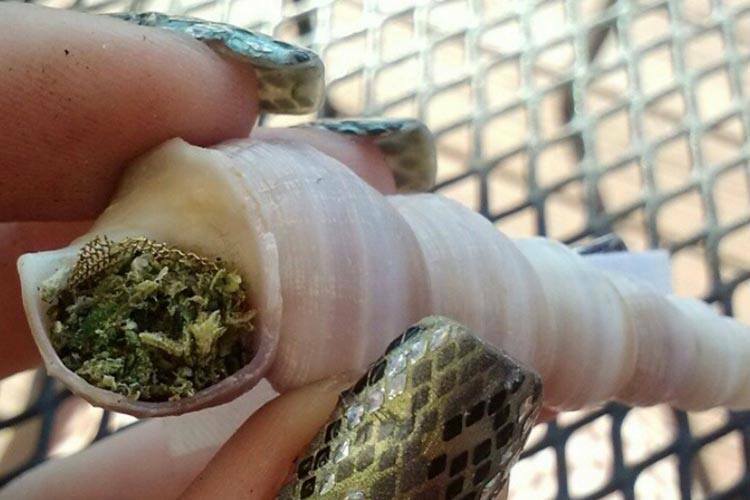 Recently funded through Indiegogo, Ocean Tokes is a start-up that recycles seashells and gives them new life as “organic pipes”. 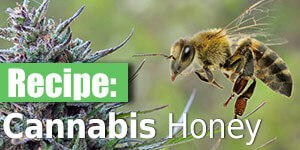 These pipes are sure to be a hit among the earth-friendly tokers out there. Alright, these six chamber magnetic wood pipes are gorgeous pieces, and they allow you to pack 6 bowls at once! 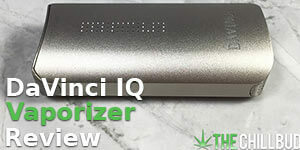 The thin, sleek design makes them the perfect “pocket pipe”. 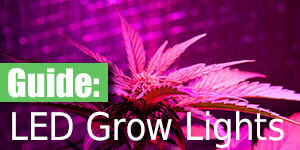 Many people prefer bongs, but opt for the portable pipe instead. This stoner gadget is for the die hard bong lovers out there. 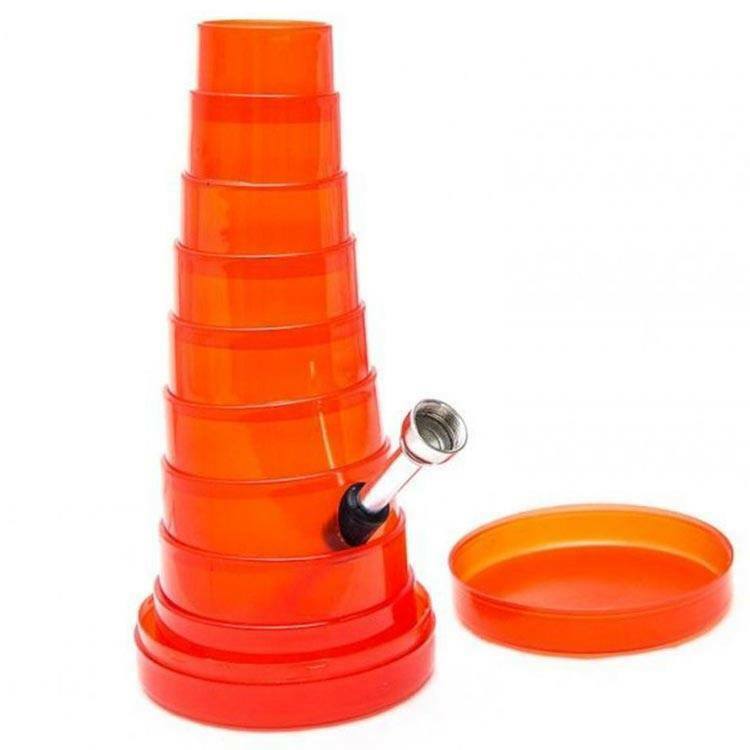 The collapsible bong gives you the ability to bring your water-pipe anywhere. 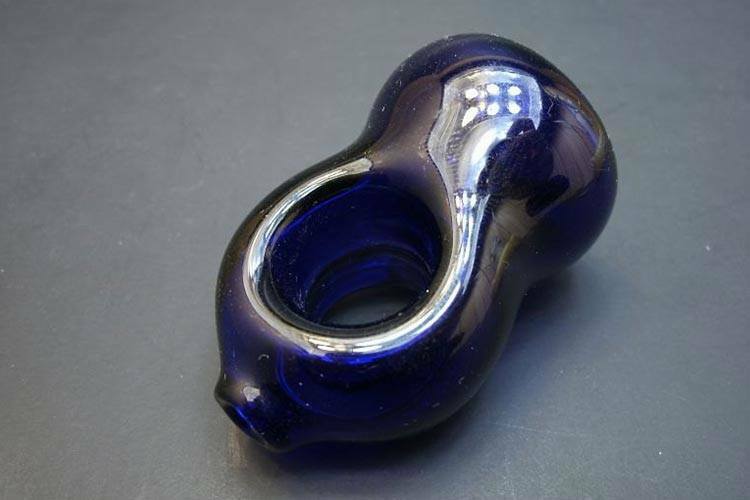 Whether you’re into jewelry or not, you have to appreciate how awesome this glass ring pipe is. 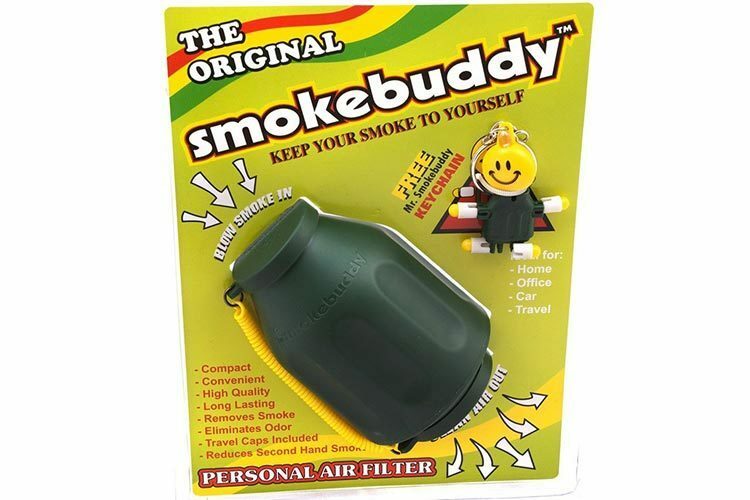 Great for personal bowls on the go, but could pose a problem if you don’t want to smell like a dirty old pot pipe all day. None the less, this ring pipe is plain cool. 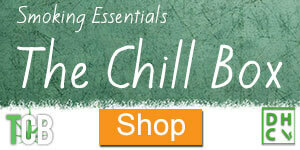 Enjoy a bowl without stinking up the place. A more elegant solution to the dryer-sheet stuffed toilet-paper roll. Whether this works as well as the dryer-sheet roll is still up for debate, but due to the popularity of this stoner gadget, we assume it must work pretty well. 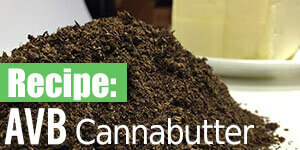 For the marijuana aficionados who want to taste the herb, not the lighter. 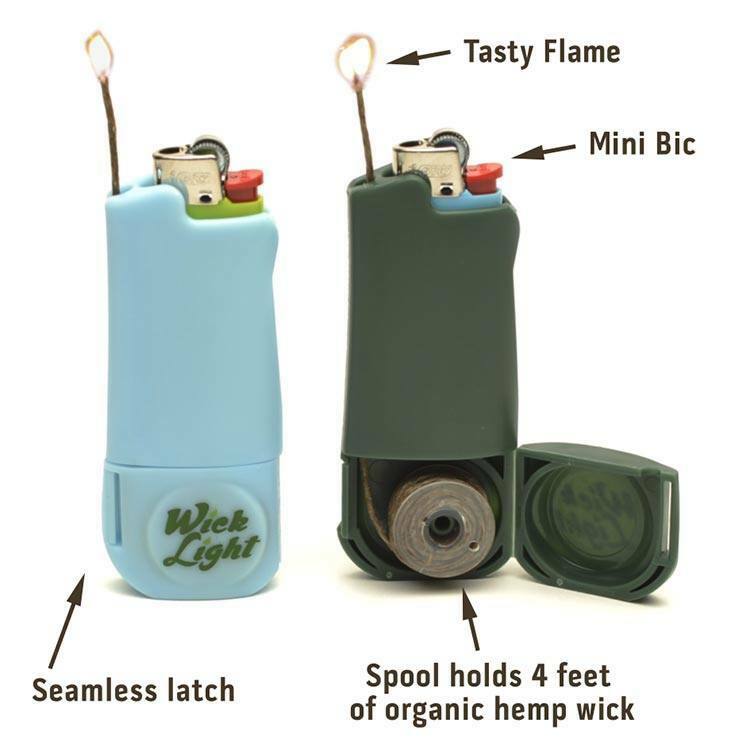 The Wick Light is a mini-bic case that provides a spool of hemp-wick to light your joint or bowl. 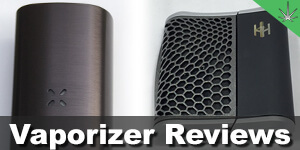 This helps save on butane and is suppose to offer a much cleaner taste.